Whether for a first birthday, anniversary, valentine or Mother's Day, this little guy will help you say what you want to. 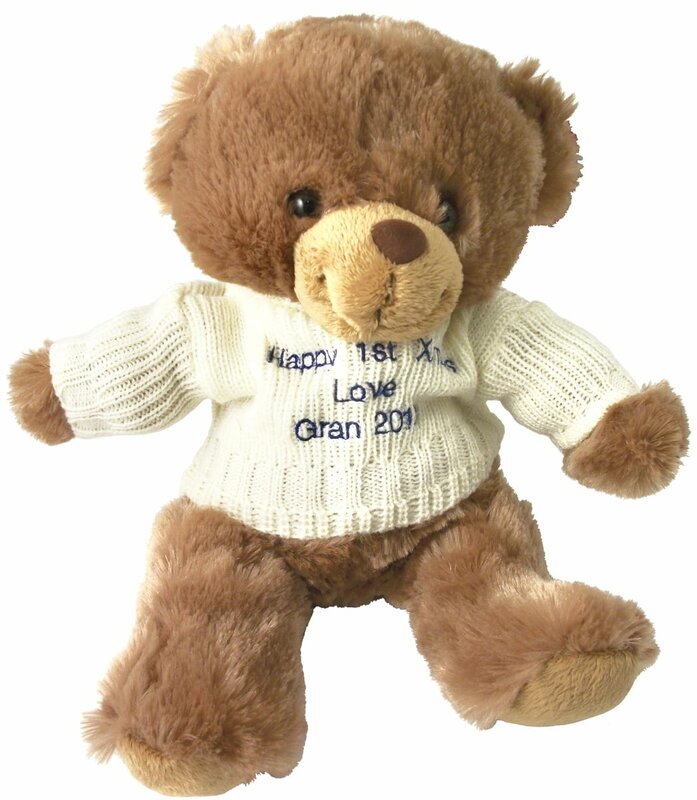 With your message included on his stylish little jumper they're sure to treasure your gift long after the occasion is over. Show your loved one how much they mean to you this Valentines with this red heart design featuring Piella Bakewell.